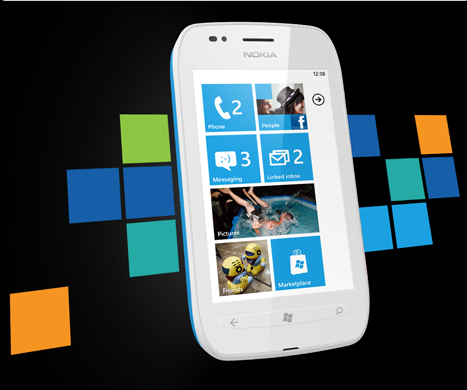 This week we have a Nokia Lumia 710 giveaway, courtesy of Nokia Singapore :D It will be given out via lucky draw during the talk itself. Mohit shall be talking about his contribution to the Mozilla Open Source project, specifically towards Thunderbird, the email client which happens to be now the default email client on Ubuntu Unity :) and the mozilla calendar project. He will discuss about issues related to syncing which was the functionality added to Lightning 1.0 official release of the Mozilla Calendar extension. He will be covering issues to look out for when writing for client server syncing services. Also he will consider the syncing issues encountered during a project to port dropbox like syncing service for IVLE. Mohit is an open source enthusiast who loves building applications and getting things done. He participated in GSoC 2011 and is now a core team member of the Mozilla Calendar Project. He has worked on varied technologies and is highly interested in learning new stuff and discovering something new everyday. - Location: Seminar Room 2, UTown Education Resource Centre (ERC) Level 2 - Free pizza and mingling @ 6pm - General hacking commences after talk - you’re free to work on homework or personal projects, or ask for assistance from fellow programmers in attendance. Do We Need A New Richard Stallman?